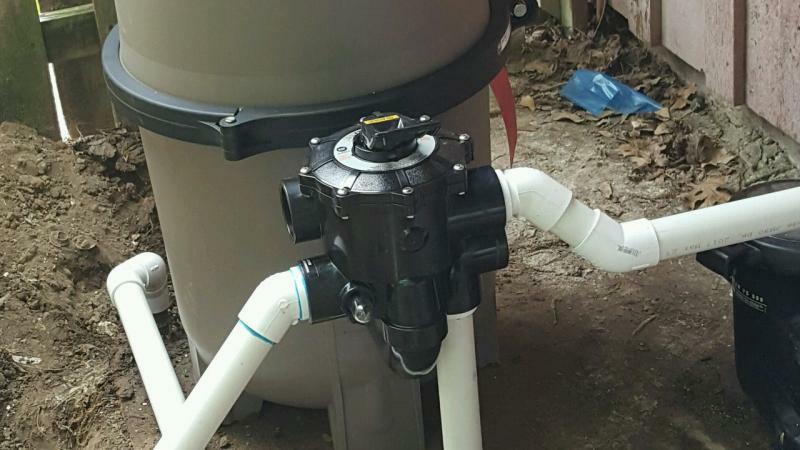 There are three main types of in-ground pool filters – D.E. 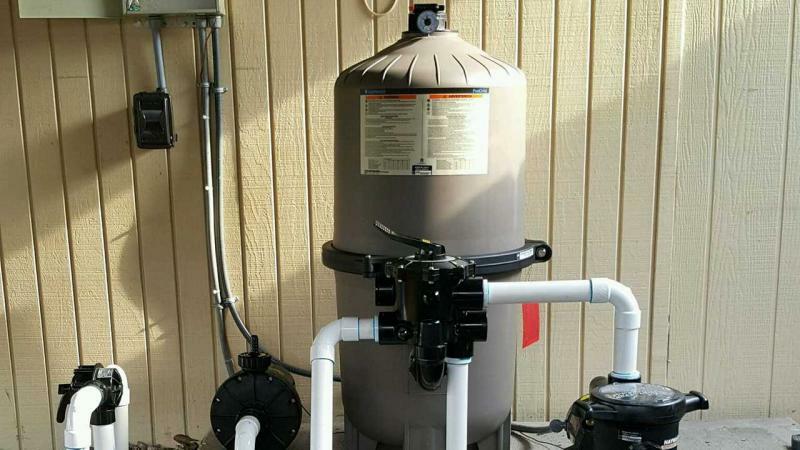 Filters, Cartridge Filters, and Sand Filters. The Pool Boys sell and service all 3 types of Pool Filters. An issue with your pool filter can lead to pool water becoming cloudy or green. Our experienced service technicians can diagnose and repair any problems you are having with your pool filter. 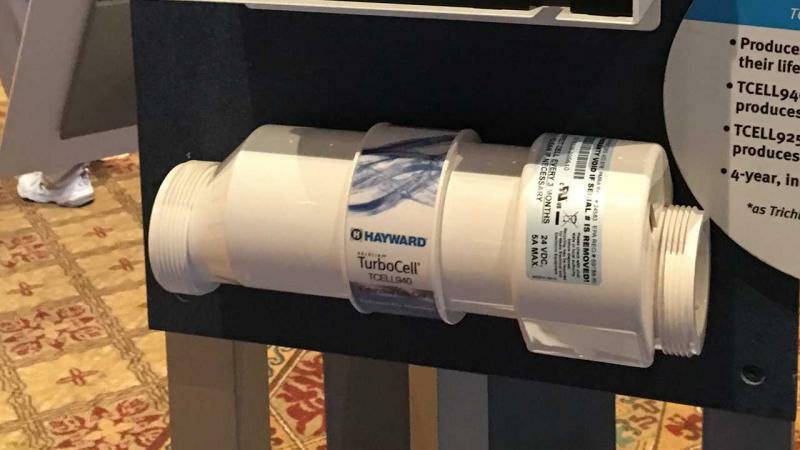 If you are looking to upgrade to a new filter, Hayward, Jandy, and Pentair all have new models of filters in a variety of sizes to fit your application. We also provide filter cleaning and sand change out services to keep your filter operating at its best. 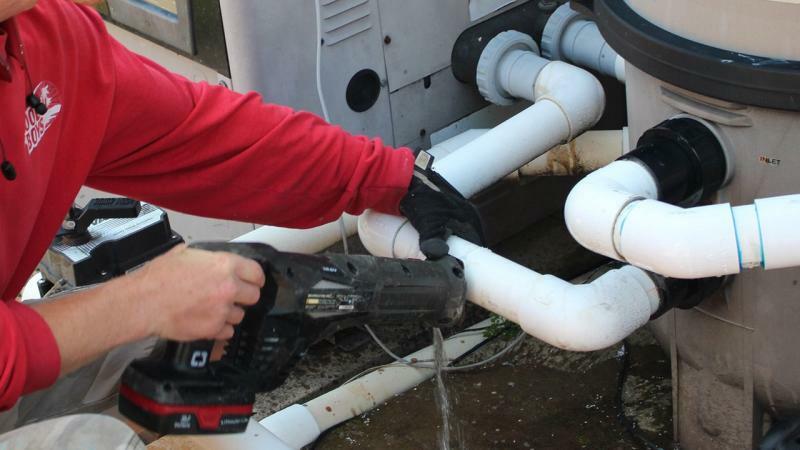 The Pool Boys provide pool pump diagnosis, repair and installation services for most pool pump models. 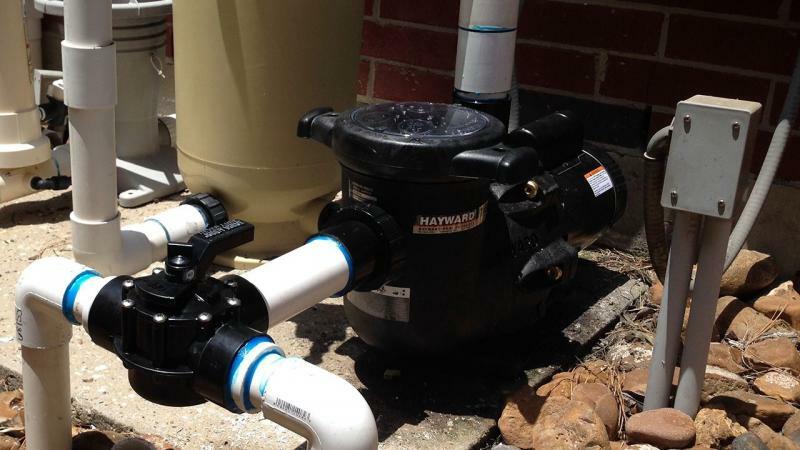 We are an Authorized Dealer for Hayward, Pentair and Jandy Pool Pumps. We can offer information to help you make a decision on which style and brand of pump will suit your wants and needs. There has recently been a trend of pool owners switching to Variable Speed Pumps to achieve a quieter pool pump coupled with great energy savings, which equals out to cash savings for you at the end of the day. 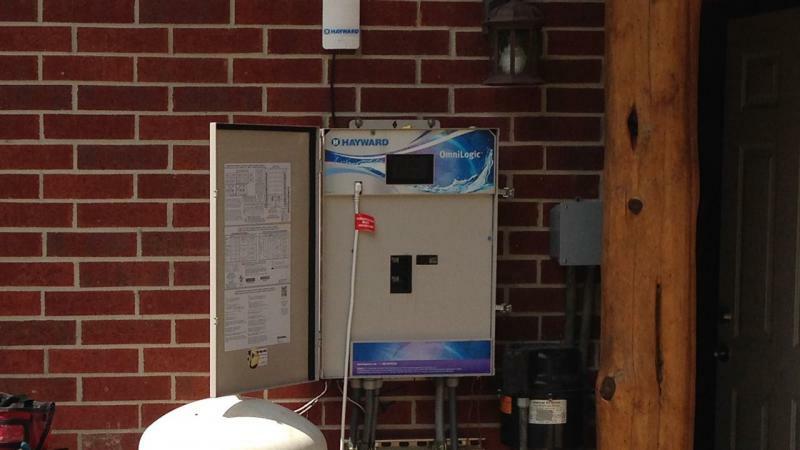 The most common way manage your inground pool equipment is with a pool automation system. These systems can range in price from under a thousand dollars up to several thousand dollars. They can be entry level like the Jandy Aqualink System to elite like the Hayward OmniLogic System. These systems are outdoors in the weather and operate using many components mixed with electricity. 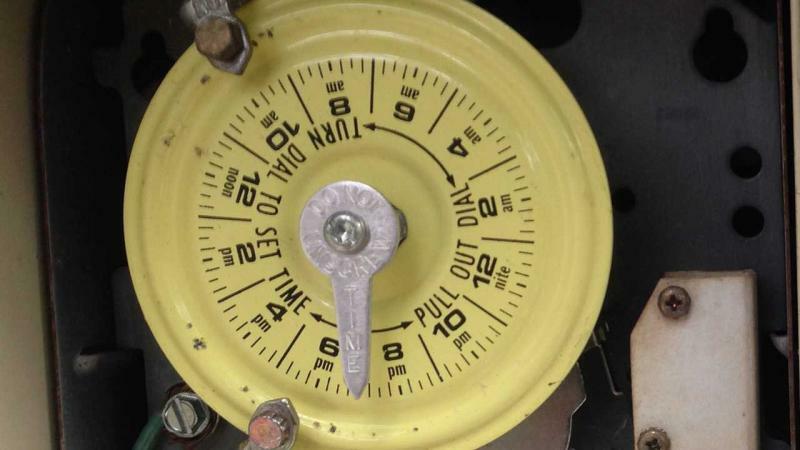 Things such as age, power surges or storms, improper installation, and improper use can cause a multitude of problems to occur. 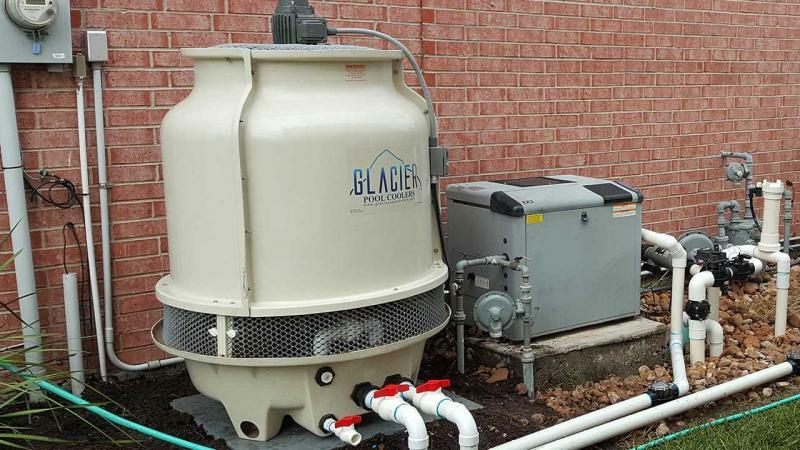 The Pool Boys have years of experience in the field installing, repairing, and upgrading these systems.